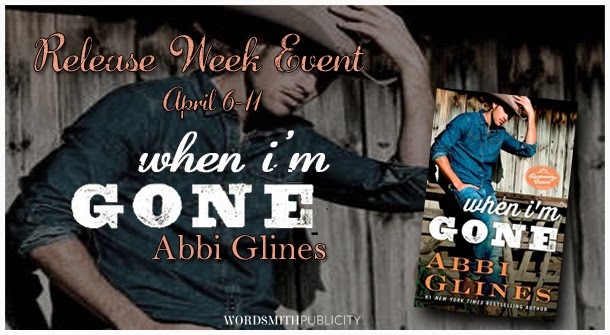 We're celebrating the release of WHEN I'M GONE by New York Times, USA Today, and Wall Street Journal bestselling author Abbi Glines! 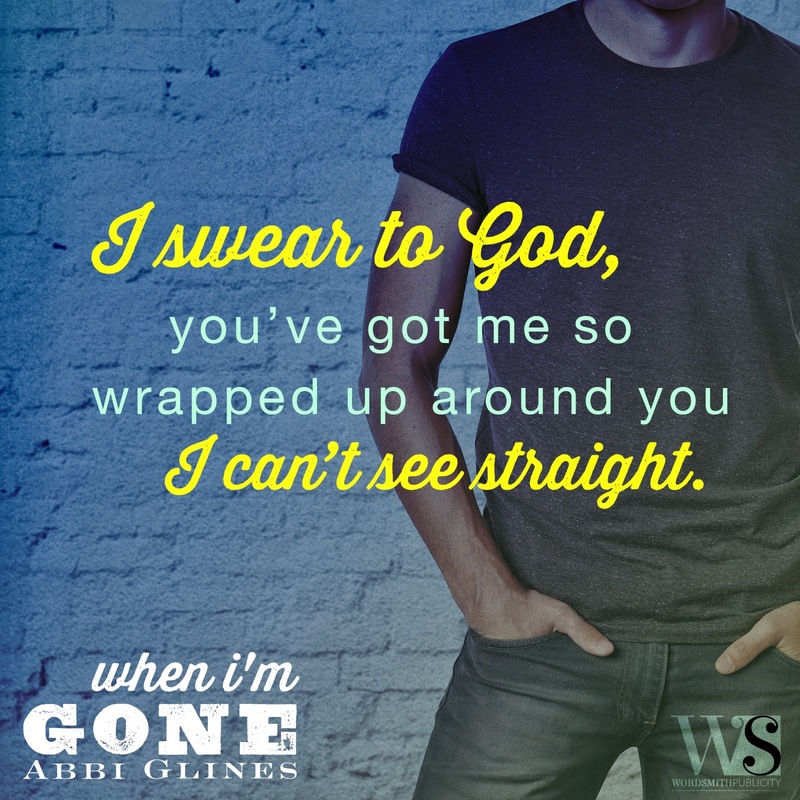 The Rosemary Beach series was my first Abbi Glines experience. When I read about Rush and Blaire in Fallen Too Far it was hook, line and sinker for me. I have loved reading further into the lives of this gang and have yet to be disappointed in a new release within the series. 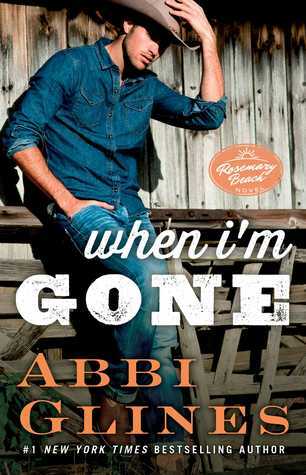 When I'm Gone is Mase's book. Mase is Harlow and Nan's half-brother who is an honest to goodness Texas Cowboy. He's the real deal, a guy with a heart of gold, who knows how to treat a woman right and who is fiercely protective of his sister Harlow. One has to wonder what he will be like when he meets "the one." Too bad he doesn't have time to look for a woman, running a ranch doesn't leave much room for romantic endeavors. 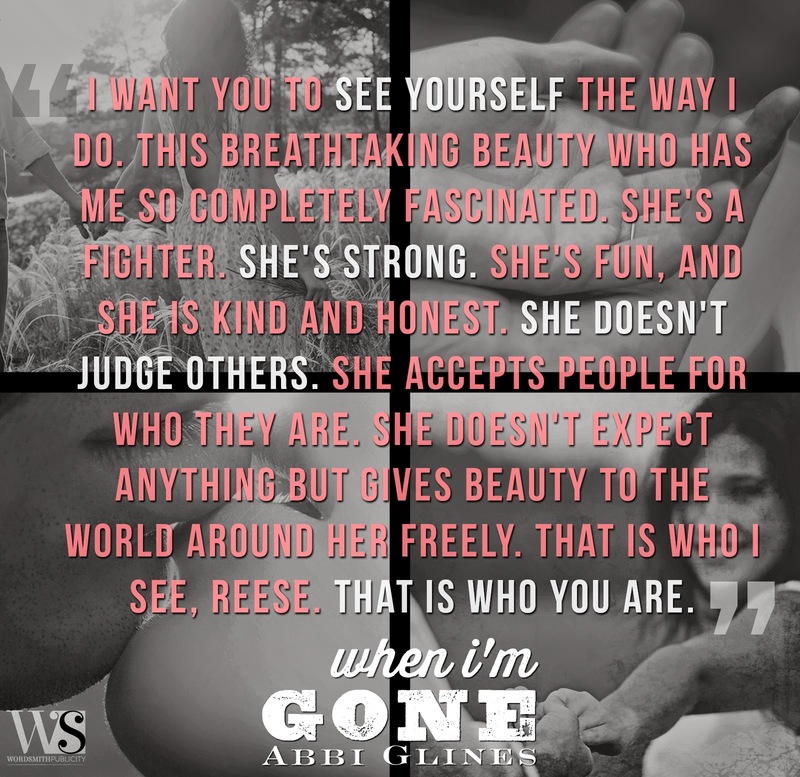 Reese, who just so happens to capture Mase's attention, is certainly no damsel in distress. Yes she has issues, but don't we all. What I love about this character is her inner strength, her fight or flight attitude, her self motivation to make something of herself despite her shortcomings. 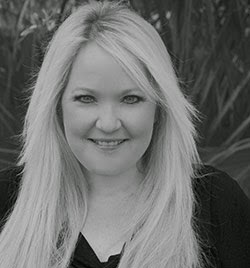 She's never really had what you would call a good experience when it comes to the male species so she doesn't really understand what to make of Mase and his acts of kindness, his protectiveness or even his overall interest in her life. One thing she does know is when he's around she gets butterflies in her stomach. Mase and Reese have a sort of innocence to their relationship. 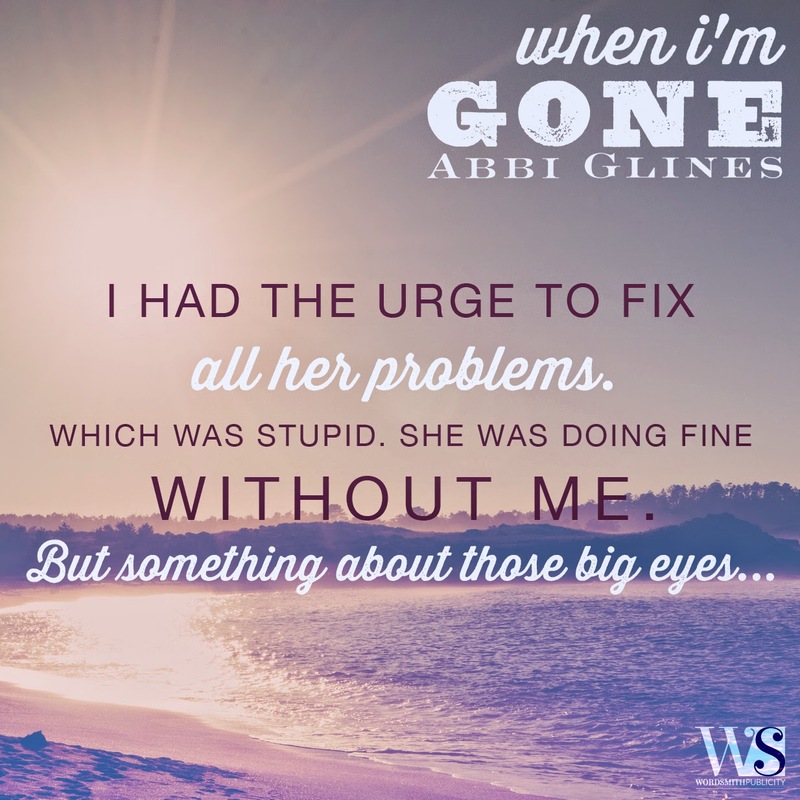 From a simple act of kindness, to friendship and eventual love their story is beautiful, of course this isn't to say there isn't some fantastic perfectly planned drama from Abbi Glines. 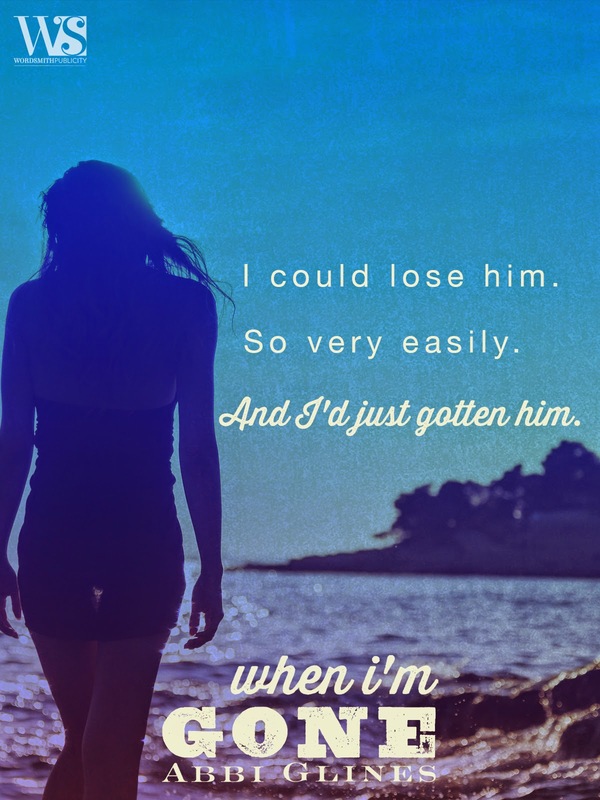 When I'm Gone is everything you would expect to find in one of her books. My only complaint is that their story seemed to be over too soon. I guess it's a good thing we are getting another installment in a couple of months! And as an added bonus (at least in my mind) Nan is back in all her glory and up to her old shenanigans! I cannot help it, I'm a closet Nan fan. Good gracious her actions can be downright hateful, simply awful but I cannot help but want to know why, and yes I'm going to say it, I want this girl to get her own book because I absolutely think she deserves her own happily ever after. Somewhere beyond the persona she works so hard to maintain I believe is a girl who simply keeps looking for love in all the wrong places. She is a master at keeping people at arms length and has a perfectly constructed wall around around her heart and emotions. I wonder what kind of man can break it down, I want her to love herself enough to fight for her own happiness. This poor miserable girl is begging for attention! Ok enough about Nan! 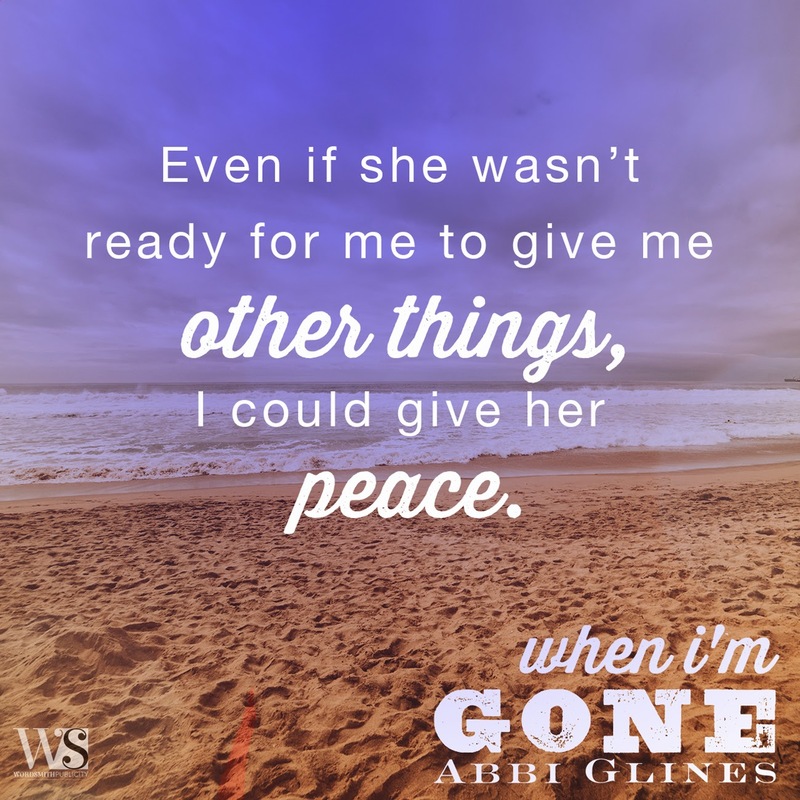 I am recommending fans of the Rosemary Beach series go ahead and one-click When I am Gone today. You will not be disappointed. These books make such great escapes!